So apparently there is another pizza club that exists in New York. Well it’s more like a pizza tour, that took place this summer. 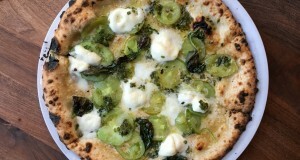 On five Sundays, they hit up pizza places in each borough. A great idea! All of the recaps can be found here. There’s a lot of back and forth on message boards about how all encompassing a tour of 26 places can be (especially below this NY Daily News article). That’s a main reason why I’ve never revealed the Pizza Club ratings that I collect after each place we visit. It’s too soon. As a group, we’ve visited 13 places. That’s a nice chunk. 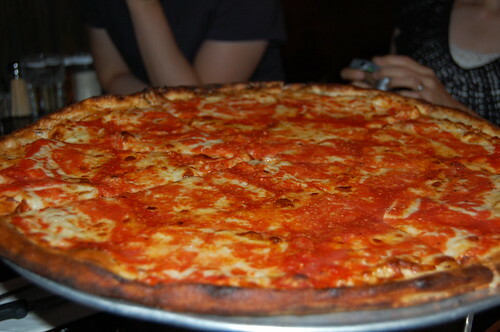 But I’m not going to make any blanket statements about the city’s best pie (okay, we all know that’s Di Fara…). Which brings up another problem — there are many of the city’s most renowned pizza places that this club never made it to. Among them were Di Fara, Lucali, Lombardi’s, Grimaldi’s, and Artichoke, just to name a few of my favorites. There are tons of places they went which are totally off my radar, as well. 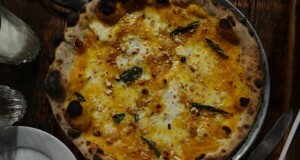 In fact, I’ve been to zero of the best pizza places which they went to in each borough. 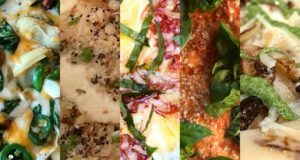 Orlick’s group of self-described pizza fanatics rated the following the best in each borough: John’s Pizzeria in Elmhurst, Mario’s Restaurant in Belmont, L’asso in lower Manhattan and Luigi’s Pizza in Windsor Terrace, Brooklyn. What does all this mean? I have a lot more pizza places I need to add to my list of places to go!